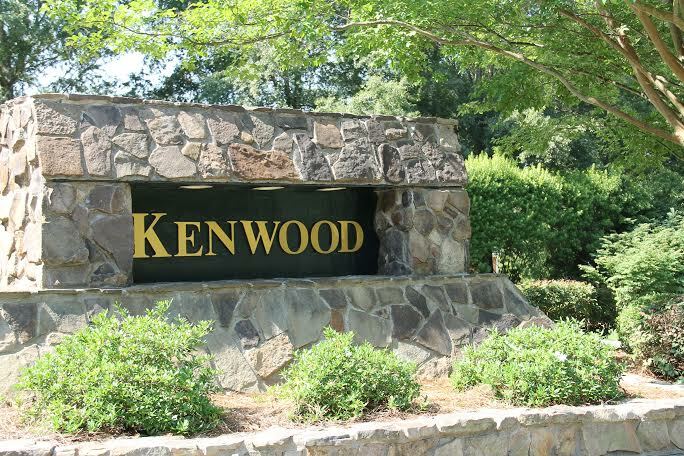 Kenwood is an upscale neighborhood located in Lexington SC. Kenwood is conveniently located close to everything Lexington has to offer from restaurants, to schools, to shopping, you'll find it all close by. Homes in this neighborhood range from the 400's up with large wooded lots. This neighborhood only has a few unbuilt lots remaining, so most of what you will find on the market will be resale homes. Kenwood is located less than 1 mile from the highly acclaimed Midway Elementary and is zoned for award winning Lexington 1 schools. 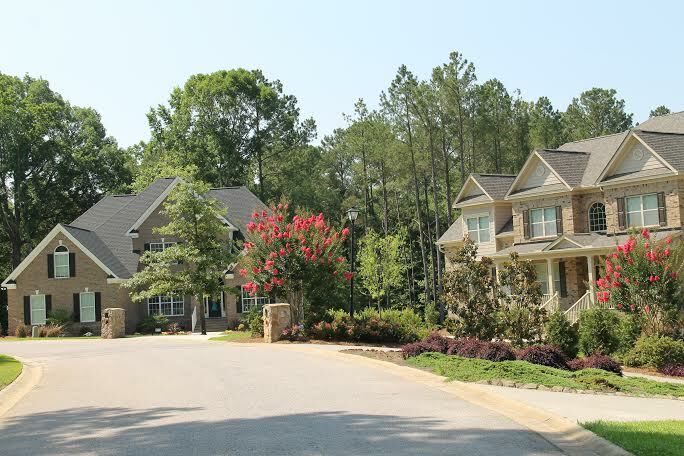 Just minutes from the shores of Lake Murray and a short commute to downtown Columbia, Kenwood offers homeowners a great mix of convenience and privacy.